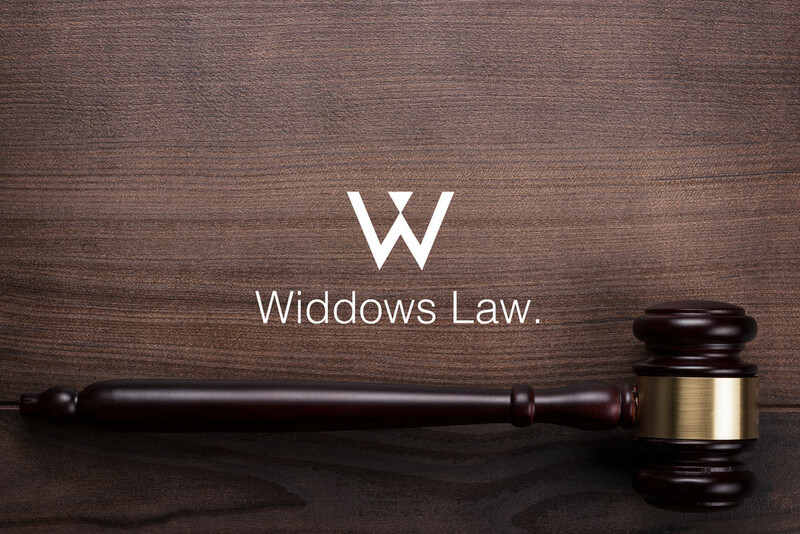 Welcome to Widdows Law - a source of resolution for your legal woes. Our knowledgable team have extensive experience with a range of domestic topics, including estate planning, family issues, litigation consulting, and appellate practices. If you or somebody you know are struggling with issues that could potentially result in legal action, let us help you get one step ahead. If you're having legal problems or concerns, we're here for you.